My March Madness take-way: expect the unexpected. As most of you know, tonight is the championship game for the 2019 NCAA Men’s March Madness. Basketball fans around the nation will watch Virginia and Texas Tech face-off to see who can seal the deal and take home the coveted title and trophy. From filling out brackets with co-workers and friends, to enjoying the games, March Madness is always a blast. There’s a reason an estimated “100 million people will tune in to watch the 67-game, 68-team tournament played across 14 cities,” according to this Forbes article. Throughout most NCAA tournaments past, the high-stakes games always keep fans on their toes. Sure, you can listen to the experts’ predictions, do your own research, or go with your gut instincts when trying to construct that winning bracket – but, at the end of the day, fans know they can always expect the unexpected. There are upsets, unpredictability, and the fact that “there is a 1 in 9.2 quintillion chance that someone could correctly pick the winner of every game in the 64-team NCAA tournament” (Forbes). It’s interesting how what seems like one small game can throw off your entire bracket and chance of winning your tournament pool. March Madness has an element no other sports championship has. In major league sports, you can usually start to determine which teams will make it to the Superbowl, World Series, etc. by studying the teams’ seasons. There’s a reason we’re all tired of watching Tom Brady and the Patriots face whoever in the Super Bowl, and shocked LeBron James won’t be playing in the NBA playoffs for the first time since 2005. Sure, upsets happen every now and then, but they pale in comparison to the upsets during March Madness. 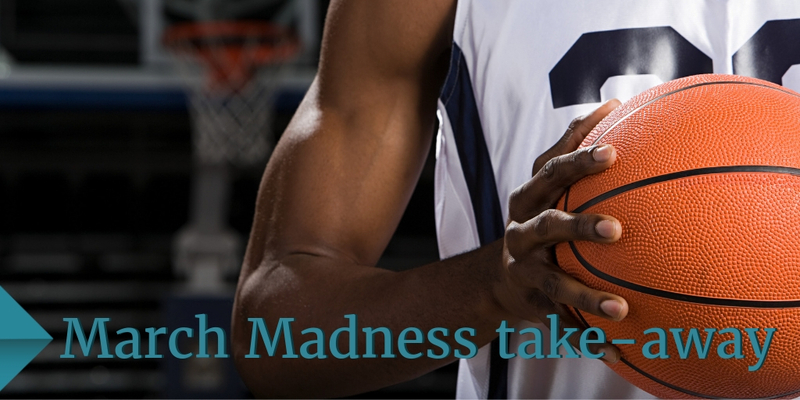 Expect the unexpected – something March Madness reminds me every year, but a truly great lesson in business and in life. There have been countless times in the past 33 years of business at Kingsgate where we experienced hiccups, surprises, and roadblocks. We have learned how to think on our feet, and we handle incidents that occur, changes in the industry, and changes in the business to the best of our ability. How you deal with the unexpected matters. 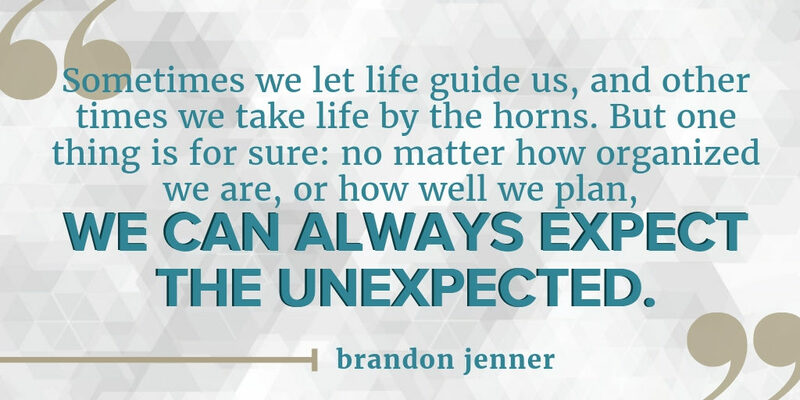 Not everything will play out exactly the way we plan, but that’s what makes so much of life fun and interesting. Anything could happen, and probably will.